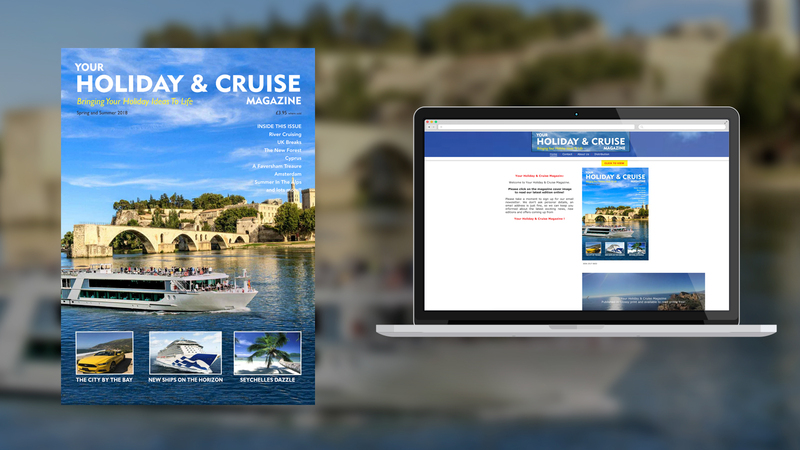 Your Holiday & Cruise Magazine is published by Atlantic Print Media a multi-media company based in Kent, UK, and is edited by David Powell. 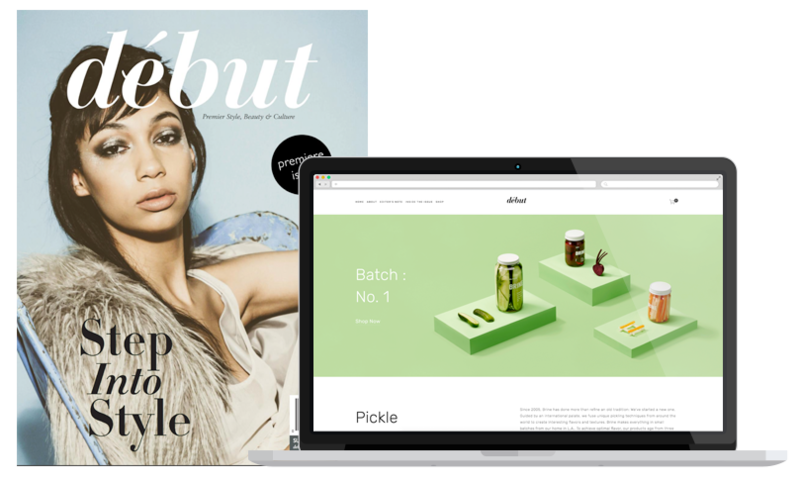 début magazine features established and the freshest, on-the-verge talents in the worlds of fashion, style, beauty, entertainment and culture. 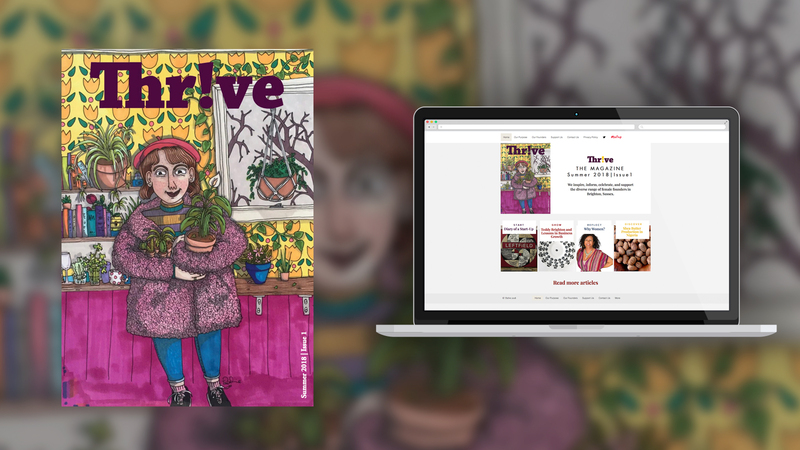 A magazine that celebrates road travel and Route 66. 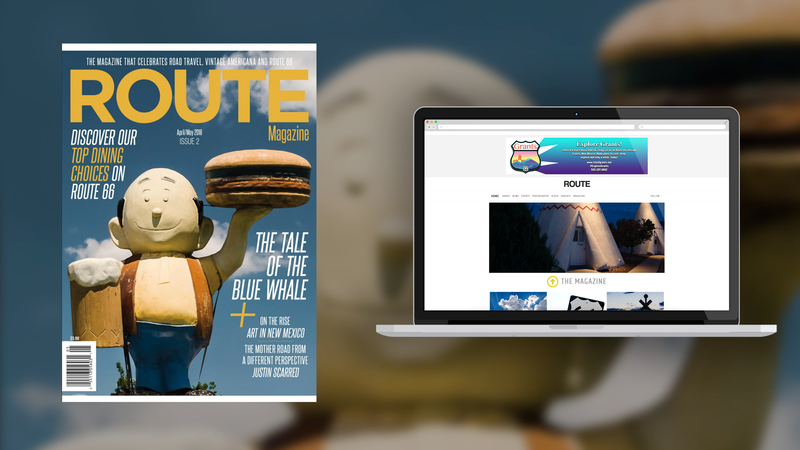 ROUTE Magazine is a high quality, bi-monthly magazine that celebrates road travel, vintage Americana and iconic Route 66. 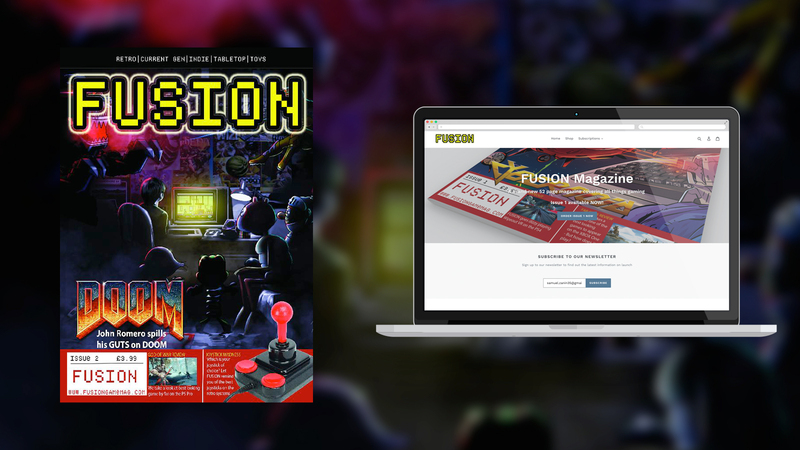 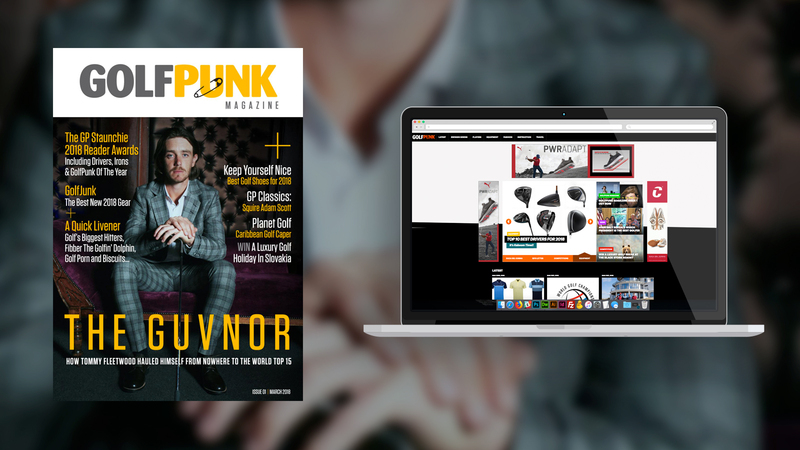 Submit your magazine for review and quote on low cost preview digital edition production fee. 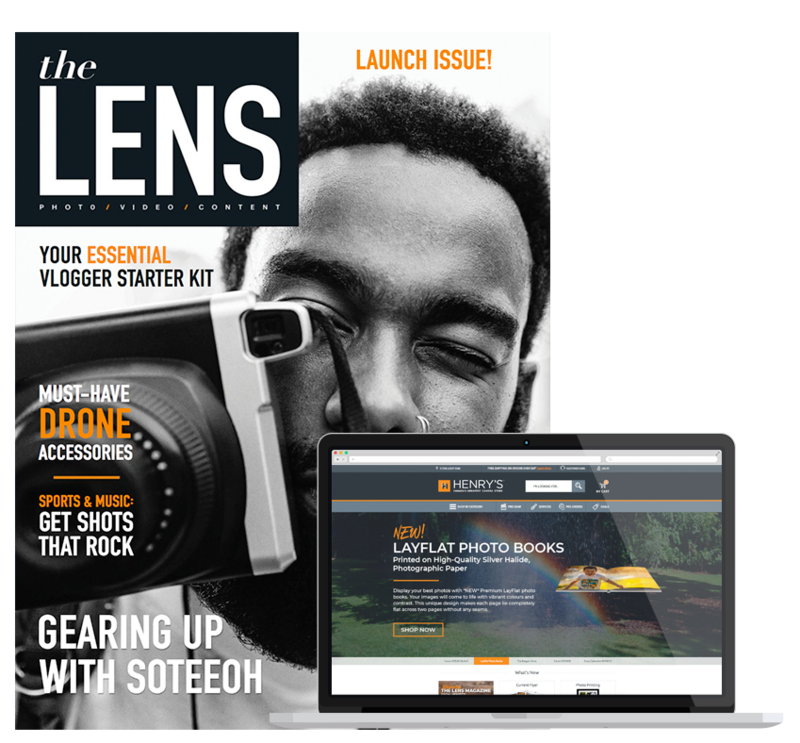 Publication will be reviewed and a quote provided to participate. 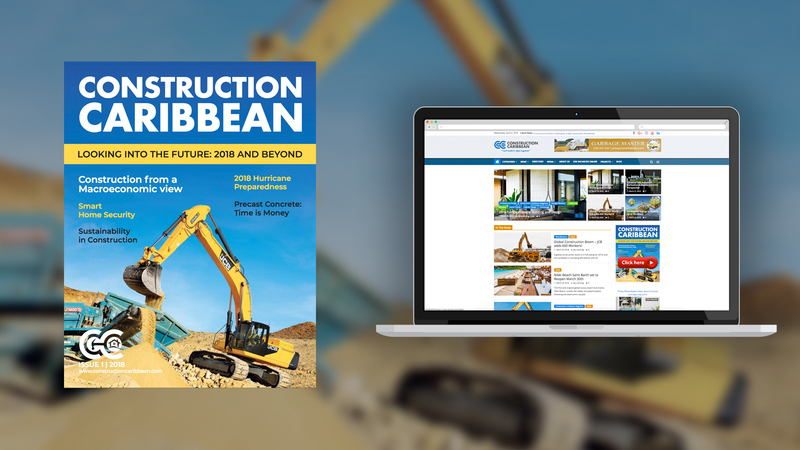 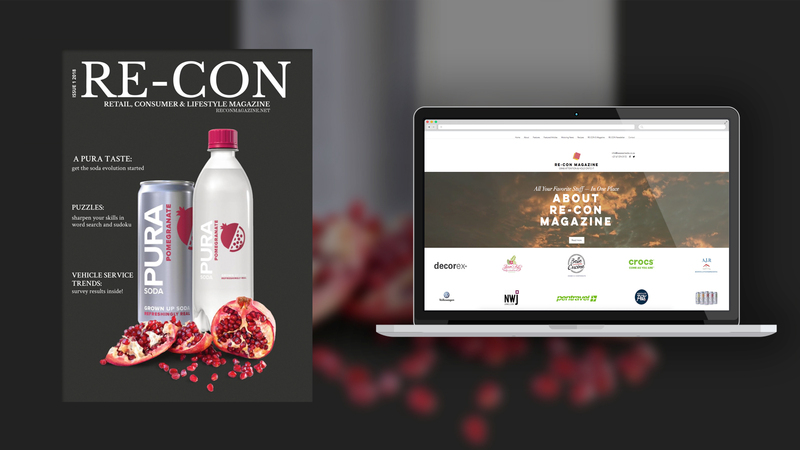 Publications who have redesigned their print edition, website, or digital edition in the past 12 months will be featured in addition to those publications launching in the next year!